The present work proposes a model of detection of movements of patients in rehabilitation of hip surgery in real time. The model applies the Fuzzy Logic technique to identify correct and incorrect movements in the execution of rehabilitation exercises using the motion capture device called XBOXONE Microsoft’s Kinect. An algorithm generates a multivalent logical model that allows the simultaneous modeling of deductive and decision-making processes. This model identifies the correct and incorrect movements of the patient during the execution of rehabilitation exercises. This model uses all the information collected from 24 points of the body with their respective axes of coordinates (X, Y, Z). Using data mining analysis, the algorithm selects the most remarkable attributes, eliminating non-relevant information. 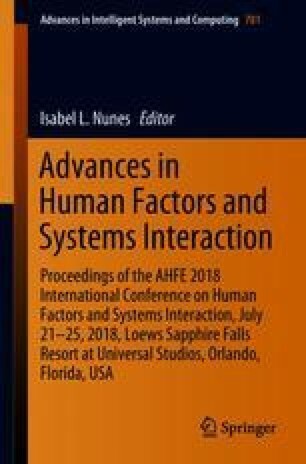 The main contributions of this work are: creation of a patient profile based on the movement of the human being in a generic way for the detection and prediction of execution of physical exercises in rehabilitation. On the other hand, an avatar was developed in 3D, which copies and evidences graphically the exercises performed by patients in real time. The authors thank CEDIA for partially funding this study through the project “CEPRA XI-2017-15 Telerehabilitación”. They also thank Esteban Farías, student of Faculty of Engineering & Design for his collaboration in the design of the avatar.